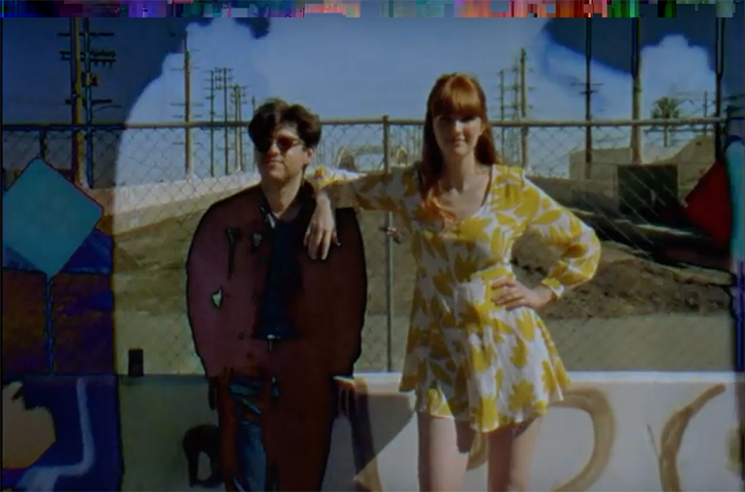 La Sera's new record, Music for Listening To, arrives tomorrow through Polyvinyl, and the band have shared a new music video for album cut "I Need An Angel" ahead of its arrival. Making use of a variety of colourful filters and layering techniques, the video jumps between performance footage and clips of bandmates Katy Goodman and Todd Wisenbaker out for a stroll, serving as the perfect complement to the breezy pop-rock tune. Watch the clip for "I Need An Angel" in the player below.